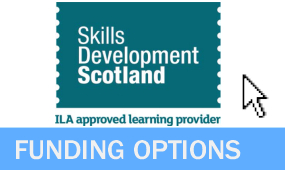 RYA Sailing and PowerBoating Courses in Scotland from ScotSail 2019! 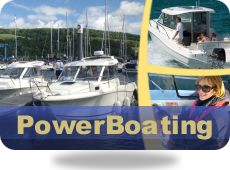 | Start Yachting, Competent Crew, Day Skipper, Coastal Skipper, Yachtmaster, VHF Radio, GMDSS, PowerBoat Level 1, 2, Intermediate & Advanced and much more! DEALS 2019: 5 Nights RYA Courses From £449pp! 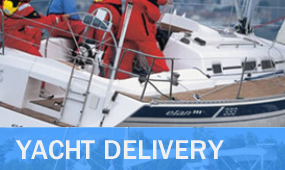 For Any Mix of Competent Crew or Day / Coastal Skipper. Includes everything here. *1st ScotSail Training Ltd "ScotSail" is not responsible for user-generated or unofficial media content, and accepts no liability whatsoever. 1st ScotSail Training is one of Scotland's premier RYA sailing schools based at Largs and offers a full range of RYA Practical Sailing Courses in Scotland and RYA Theory Sailing Courses at Largs Yacht Haven, Scotland and Preston Marina Lancashire, England. Practical Sailing Courses range from Start Yachting, Competent Crew & Day Skipper, through to Coastal Skipper and Yachtmaster Offshore. 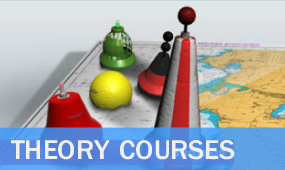 Our Theory courses are mainly VHF radio, Day Skipper Theory and Coastal / Yachtmaster theory run throughout the year. Practical Sailing Courses let you sail to fantastic places whilst living onboard the yacht with other crew members sailing each day to different locations, our RYA Sailing Courses in Scotland allow you to visit wonderful places such as the Isle of Arran, East Loch Tarbert, Rothesay, Kyles of Bute and Milport. Simply put the choice is endless. All our RYA Sailing Courses in Scotland are undertaken on our comfortable, spacious and modern training yachts equipped with the latest technology for learning in safety and unrivalled levels of comfort. 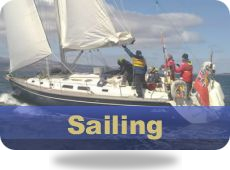 Please visit www.scotsailtraining.co.uk for details of all our courses, or continue to browse ScotSail.net! ScotSail - Scotlands Sailing Company. direct for free advice from our experienced people. ScotSail is one of Scotlands premier yacht charter companies, providing a quality of service in yacht charter hard to come by in todays modern world. So come and relax and unwind from the stresses of that world on the west coast of Scotland - one of the worlds best-known sailing destinations. Choose to depart from our base in the 720 berth Largs Yacht Haven with its excellent facilities located only 40 minutes from both Glasgow and Prestwick International airports. For those of you wishing to venture further, you can choose to depart from a range of West Coast of Scotland locations. Practical Sailing Courses let you sail to fantastic places whilst living onboard the yacht with other crew members sailing each day to different locations, our RYA Sailing Courses in Scotland allow you to visit wonderful places such as the Isle of Arran, East Loch Tarbert, Rothesay, Kyles of Bute and Milport. Simply put the choice is endless. All our RYA Sailing Courses in Scotland are undertaken on our comfortable, spacious and modern training yachts equipped with the latest technology for learning in safety and unrivalled levels of comfort. Please visit www.ScotSail-Training.co.uk for details of all our courses, or continue to browse ScotSail.net! 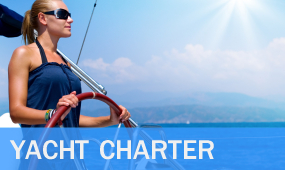 Yacht Charter in Scotland, Yacht Hire in Scotland, Scottish Yacht Charter, Yacht Training Scotland, Yacht Rental in Scotland or Yacht Charter Clyde. Sailing West Coast of Scotland, Yacht Charter West of Scotland, Sail Scotland, Sailing in Scotland, Scottish Sailing, RYA Sailing Courses in Scotland, Learn to sail in Scotland, Day Skipper sailing courses Scotland, Day Skipper courses Clyde, Yacht Charter West of Scotland - Yacht Training West of Scotland. Classic Malts Cruise 2012. 1st ScotSail Training Limited is a RYA Recognised Training Centre, which is individually and collectively referred to throughout all ScotSail Group publications and websites as 'ScotSail' or 'The ScotSail Group' (of companies). 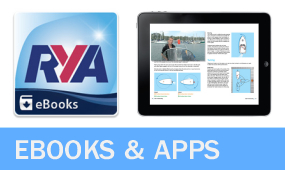 RYA Shorebased Theory Courses are available at Largs Yacht Haven and Preston Marina Centres. 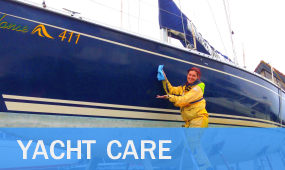 RYA Practical Courses are available at Largs Yacht Haven Centre only. Preston Training Centre (AKA North Sail Training) is an independent company and RYA Recognised Training Centre offering RYA Courses in Preston, Lancashire.